We are proud to present another FREE product for WordPress users. 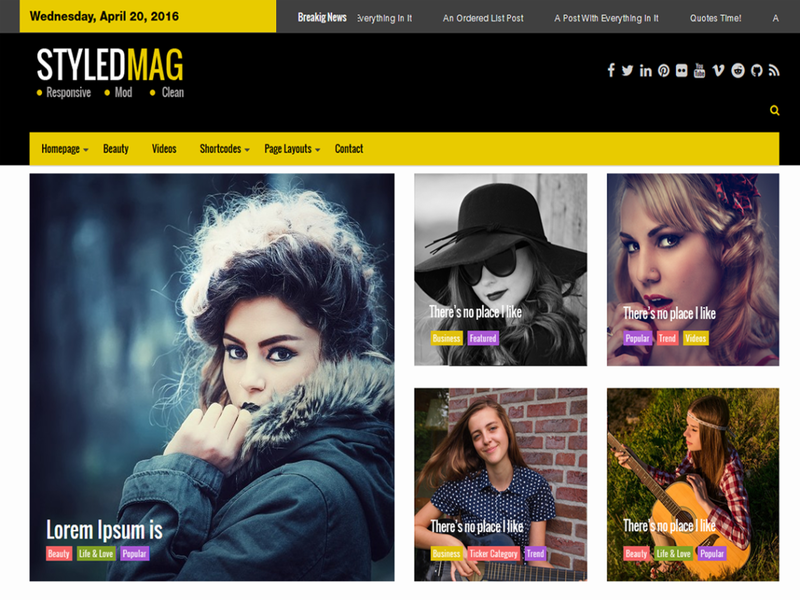 This time it’s a full feature Magazine Theme called Styled Mag. In the first 3 days it received 1000 downloads already so we think it’s going to be a popular one. From your valuable feedback we will create a to-do list to include features and adjustments for the next version release. Your ratings and feedback is also much appreciated.